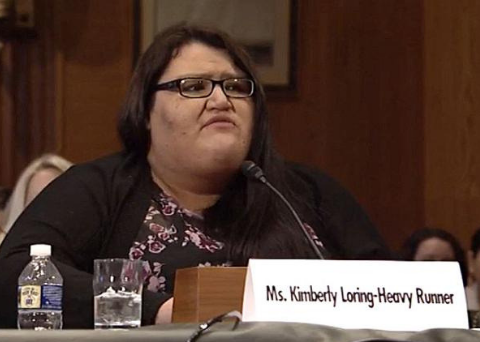 In 2018 alone, more than two dozen Native Americans — the majority of them women — went missing in sparsely populated Montana, according to US Senator Jon Tester. “We’re here today because we have an epidemic on our hands,” Tester said during a Senate Indian Affairs Committee hearing last month. “Native Americans in Montana and across this country are dealing with violence at a much higher rate than the rest of the population … you cannot set foot in Indian country without hearing a heartbreaking story about this growing problem. Tester and another Senator from Montana, Steve Daines, say they will reintroduce a bill that would require the Department of Justice to overhaul law enforcement protocols and improve data collection regarding slain or missing Native Americans.